Moving up to a midsize SUV means sacrificing a bit in fuel economy – but savvy consumers can still come out the winner when it comes to choosing the Best Midsize MPG SUVs. 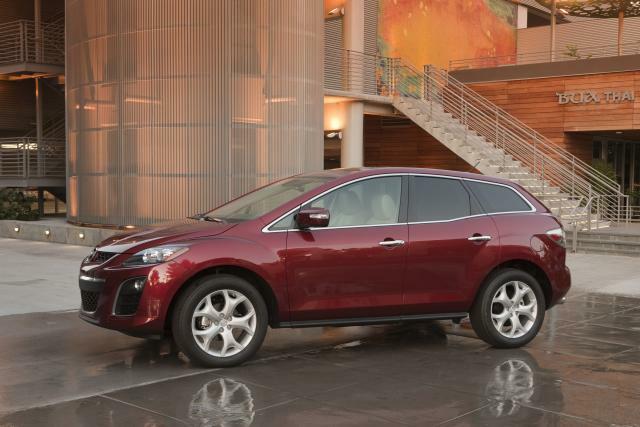 Mazda CX-7 – Hands-down, the Mazda CX-7 is number one in fuel economy for non-hybrid midsize SUVs. For 2010, CX-7 gets a new base 161-hp 2.5-liter 4-cylinder engine (the same one used in Mazda3 and Mazda5) that achieves class-leading non-hybrid EPA fuel economy estimates of 20 mpg city/28 mpg highway. Edmunds hails CX-7’s “sharp design…peppy acceleration, precise handling and a feeling that you’re perfectly connected to the road,” while noting drawbacks such as cargo capacity and rear passenger room. U.S. News and World Report cites lack of manual transmission as negative, as well as high price relative to the competition. 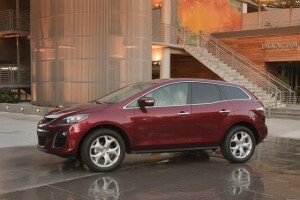 But CX-7’s car-like, sporty handling and excellent crash test scores are major plusses. 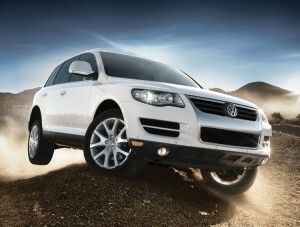 Other contenders for Best Midsize MPG SUVs include Buick Enclave, Chevrolet Traverse, GMC Acadia, Honda Pilot, and Nissan Murano.